What can you do now to protect your investment in outdoor cabinets and contain the loss of a weather catastrophe? It is the right time of the year to start planning against hurricanes and other extreme weather conditions. Hurricane Harvey in August 2017 dumped more than 30 trillion gallons of water across parts of the U.S. (mostly in Texas and Louisiana). It damaged or destroyed over 100,000 homes, with economic impacts reaching over $100 billion, according to The Washington Post. This example suggests that you need to think ahead of a potential catastrophe. 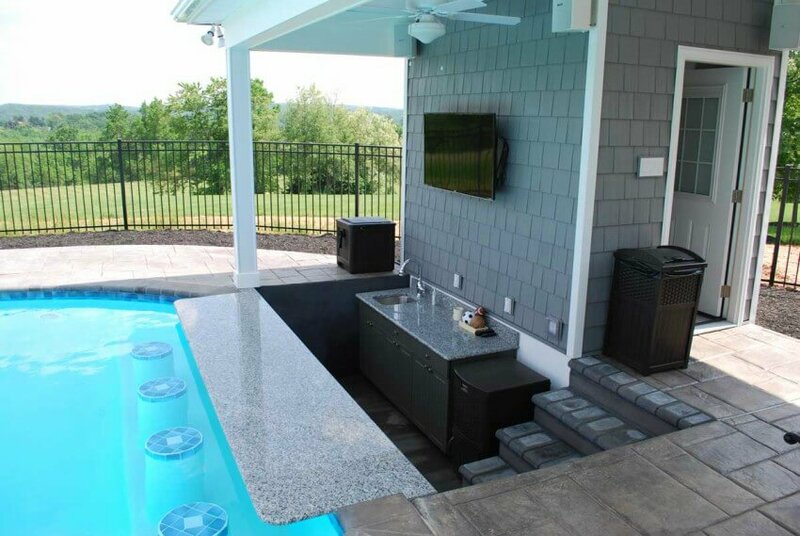 The outdoor areas of the house usually suffer the first and worst damages in a flood. Therefore, they require special attention and preventive investments. While renowned inventors work on huge projects to control the storms, smart architects and home owners are adopting a far more affordable solution. They are investing in cutting edge technology and materials that are not susceptible to the force of nature, such as marine grade High Density Polyethylene (HDPE). 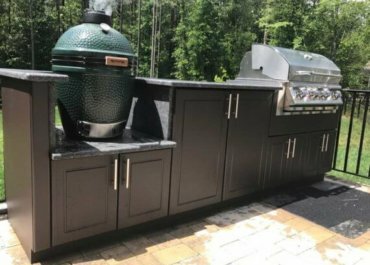 Cindy and Tim McGinty from Houston, Texas, who saw their house submerged in three feet of water during Hurricane Harvey, got their hopes renewed with the HDPE outdoor cabinetry. The cabinets have survived the damage and got cleaned up with a simple power wash.
Tampa based company Werever Outdoor Cabinets that designed and manufactured McGinty’s HDPE cabinetry is at the forefront of the “weatherproof” industry since 2001. They won a solid reputation among affluent clients such as Ritz Carlton, Warner Brothers Studios, San Diego Zoo, and University of North Carolina. Werever’s CEO Matt Boettger highlights their rigid dedication to create cabinets that are extremely strong, achieving exquisite design. “We manufacture cabinets that will last forever with your best memories”. Moreover, he shares important advices for a successful weatherproof cabinetry purchase. Make sure the cabinetry is waterproof and will resist to the exposure to salt water, rain, snow, chlorinated pool water and hurricane impact. The most reliable cabinets are also stain and corrosion resistant. Look for hardware-free drawer slides (no metal or ball bearings) that will prevent rust or fail. Purchase just the cabinets that offer a lifetime warranty. In conclusion, it is possible to reduce and prevent major losses in real state. Start your plan contacting a Werever designer for a free consultation and design. Get a FREE custom design.